First Words Speech Services, LLC provides speech therapy to children on the autism spectrum and children with complex communication disorders. It is our belief that a child’s ability to communicate is a vital part of his/her identity. At First Words Speech Services, LLC we have a true understanding of the family’s role in effective intervention. We offer individual sessions at our office for 30-45 minute increments, once or twice a week, depending on your child's insurance. We offer individual and group speech therapy at West Cobb Prep (Smyrna) & Destiny Academy. Annual speech and hearing screenings given to students in these schools. 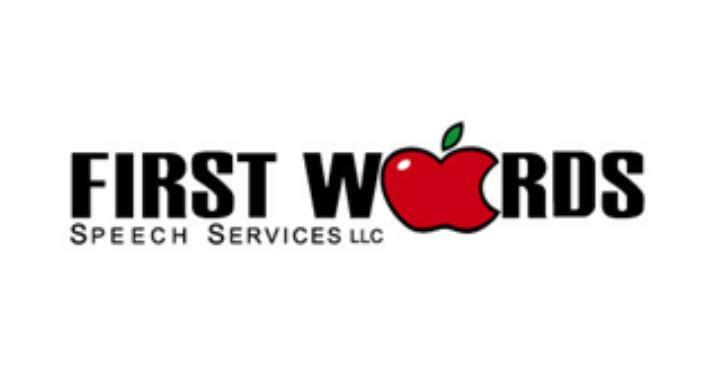 First Words Speech Services, LLC will provide exceptional services and programs for families and communities seeking to integrate therapy and education for children with developmental disabilities. We believe that early identification and intervention of communication deficits is integral to a child reaching their maximum potential. First Words Speech Services, LLC makes a meaningful difference by providing therapy before and after a child's first words. Trust- Creating environments where clients feel open to share both good and bad experiences. Inclusion- Providing education to communities to foster acceptance of children with developmental delays.